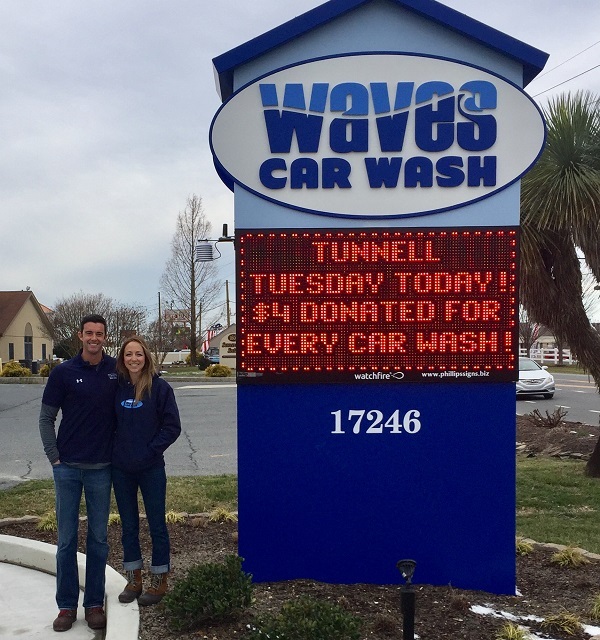 LEWES, Del.- Waves Car Wash in Lewes is holding a special fundraiser all day Tuesday for Beebe’s Tunnell Cancer Center. Antenelli explained how he came up with the idea to hold the fundraiser, along with his wife Danni. 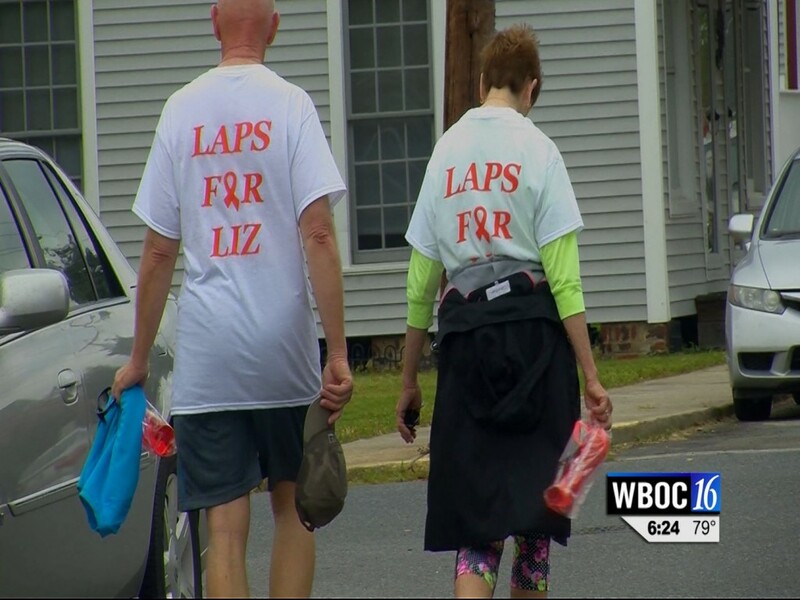 Anthenelli said he has a personal interest in this as he lost his father to pancreatic cancer about two years ago and his mother is a cancer survivor. “What could be a better place our resources could go but to the Tunnell Cancer Center?” he said. Waves is located at 17246 Five Points Square next to the Walgreens on Savannah Road, and offers full-service and exterior-only car washes. Call 302-200-9007. For additional information or to donate to Beebe Medical Foundation in support of Beebe Healthcare, call 302-644-2900 or go to www.beebemedicalfoundation.org.